← Woman Assaulted With A Pipe After Boyfriend Fights….. Recently when I was in Melbourne, Australia I met a man who has lived a remarkable life to this point in time. 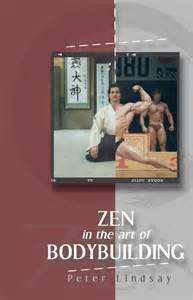 Peter Lindsay has lived around the world and pursued Bodybuilding and Aikido with a passion. He was Mr. Australia which is an extremely hard and incredible feat. Not many people have the dedication and passion to win in bodybuilding and Pete won at some of the highest levels. Mr. Lindsay also lived in Japan and studied Aikido with some of the best in the world as well as living and training in the United States. Of course when you are at this level movies call as well so Peter also acted and was a model in some of the major magazines of the world. This book chronicles experiences in his life and let me tell you it is written well, enjoyable and simply a great read. What made me like it the most is that you can tell it is from the heart, real and not a fairytale. Once I picked it up I didn’t stop until I was done! That is always the mark of a great book! Thanks Peter, I loved this book! 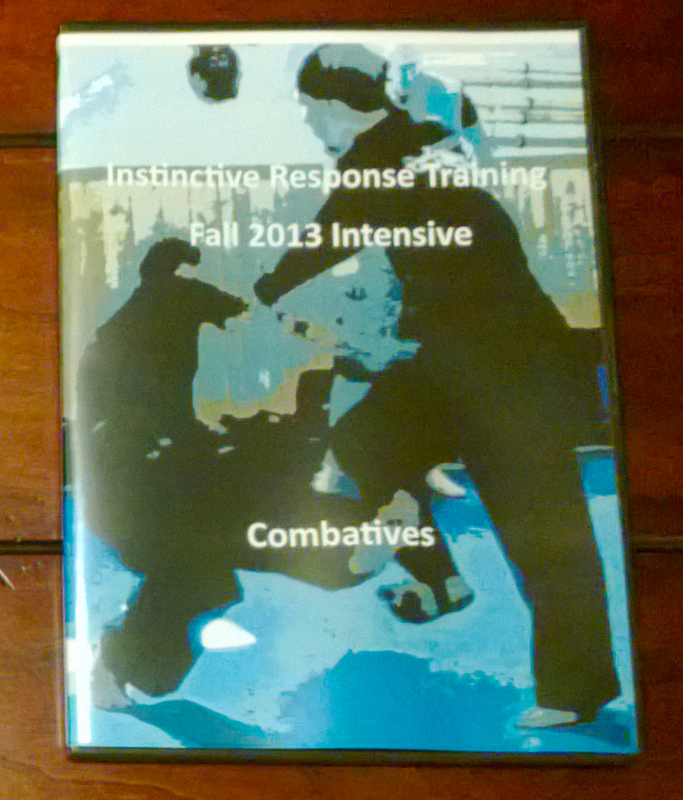 This entry was posted in martial arts, personal protection, self defense and tagged Aikido, Bodybuilding, Martial Arts, Peter Lindsay, Zen In The Art Of Bodybuilding. Bookmark the permalink.